In Part 141, we discussed designing "contact us" page. In this video, we will implement the server side code. Once the form is submitted, an email should be sent to the support group. 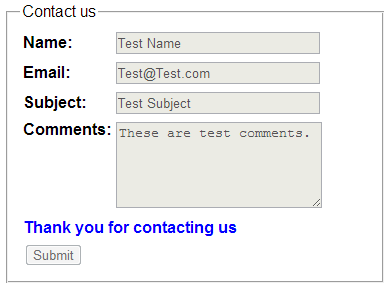 The email should contain all the details that are entered in the contact us form. Please make sure to include the following 2 namespaces. A potentially dangerous Request.Form value was detected from the client (ctl00$ctl00$ContentPlaceHolder1$MainContent$txtComments="these are t..."). Your unknown problem is your email. Enter your real gmail name and password. Works great! do you have a tutorial on keeping all the form requests on DB? 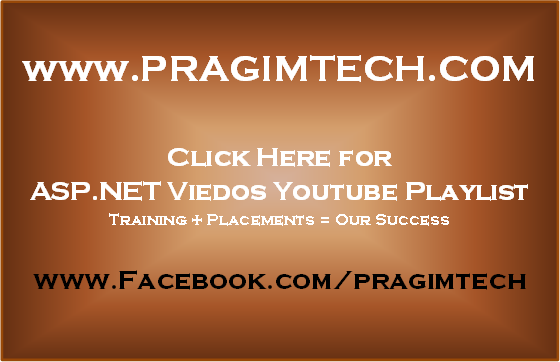 hi venkat sir ur video is very usefull..but it's work loacaly not on remote server.why...?